Southern Cross Canvas offer a vast range of repair,alterations and replacement services of a vast range of products. 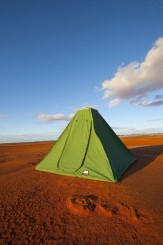 Ranging from camper trailer canvas repairs and replacement right through to small tent zipper repairs. Southern Cross Canvas has extensive experience and expertise in all aspects of repairs. As with all our products we use only the best materials in the repair and manufacture of replacement items. So do not hesitate to contact them to discuss what your requirements are, no matter how small or trivial. 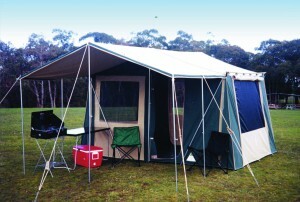 Southern Cross Canvas will be more than happy to guide and assist you in your requirements.